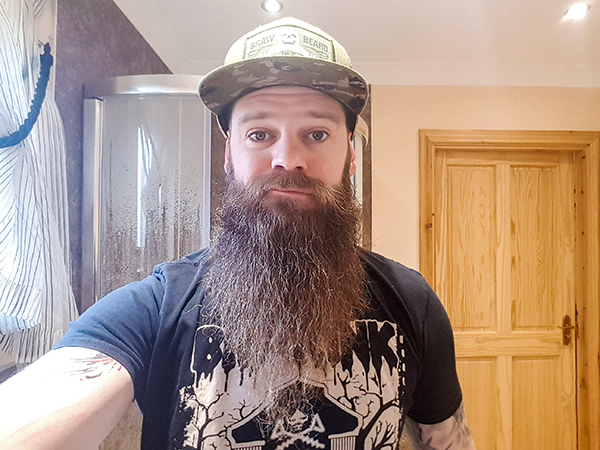 Here’s how relaxation led to a dry beard and how I fixed it. I took a weekend off to relax and spend some much needed time with family & friends. We hired a lodge with a hot tub. As you can imagine, I spent ALOT of time in the tub. The heat and bubbles helped ease my old injuries and it is great for clearing the mind. BUT, when I woke up the next morning, I had such a dry beard, it felt like straw which had been baked in the sun! It felt brittle and tender, I was tentative to brush it incase the hair snapped. Then I realised it must have been the hot tub that gave me a dry beard. 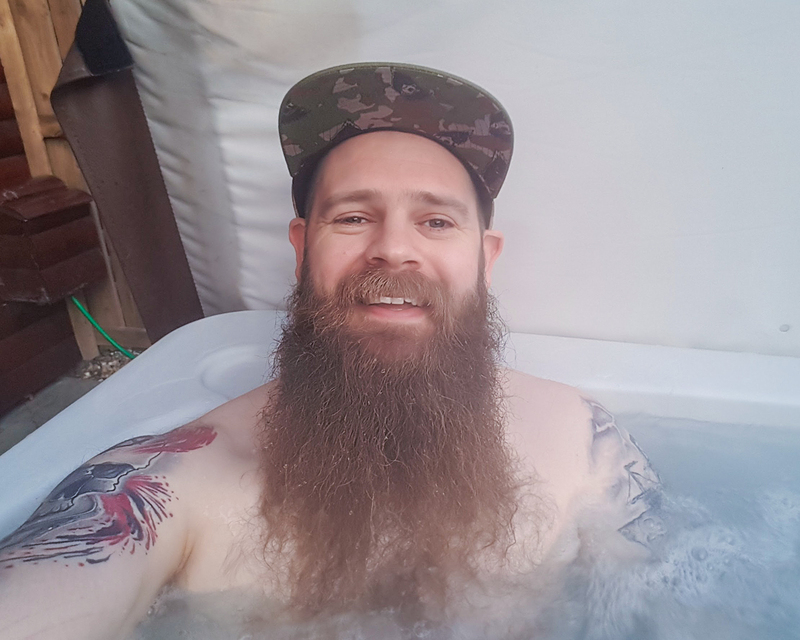 Why would a hot tub give me a dry beard? The chlorine and bromine which are added to keep it clean are known to dry out skin and hair. The chemicals strip the natural oils and leave the hair damaged, brittle and often broken. That is why I woke up with a dry beard. But luckily, every time I am on the road and staying overnight somewhere, I take the Braw Beard essentials. In the morning, I have a shower and wash my beard with Braw Beard Wash. The added aloe vera is great for moisturising the skin and hair roots. 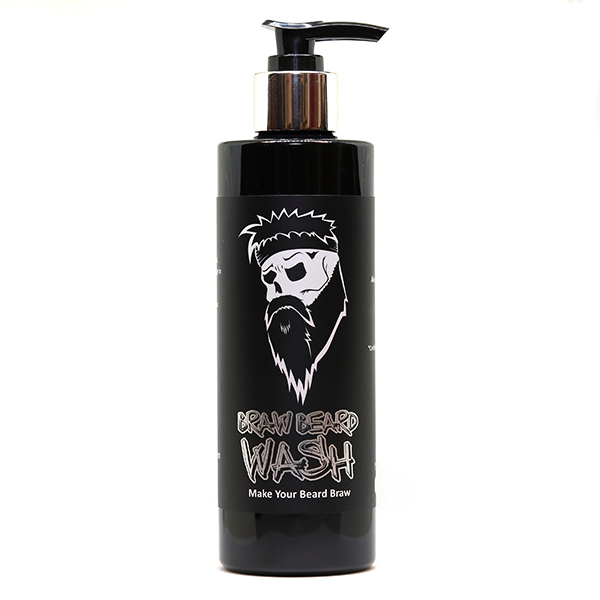 Just massage the Braw Beard Wash in to the facial hair for 30 seconds, then rinse out thoroughly. 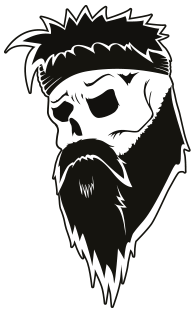 Braw Beard Wash is 100% natural and won’t lather up as much as conventional shampoos due to lack of chemicals. Once the beard has been gently towel-dried, I apply some Braw Beard Oil. Again, all natural and different scent options are available. The hempseed, argan and jojoba oils are ideal for supplementing the hair’s lost natural oils. 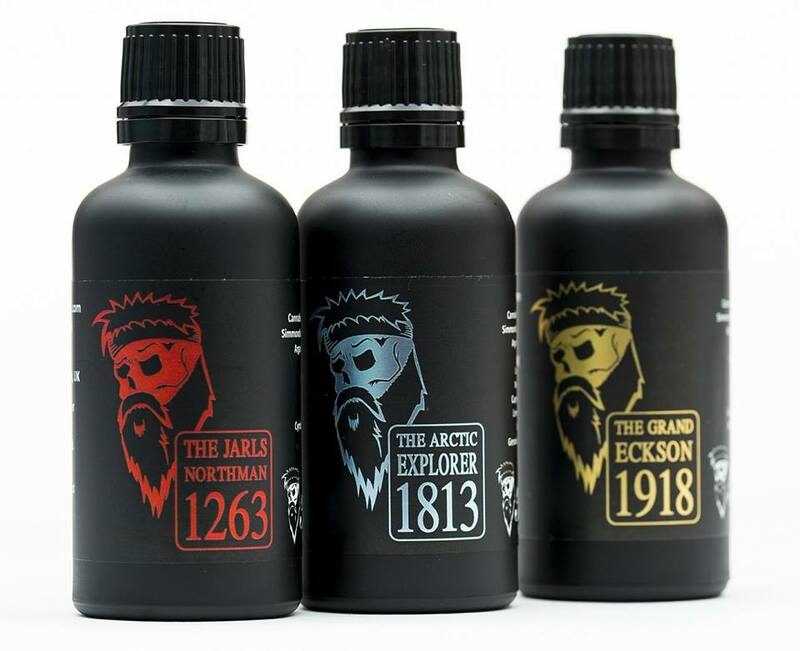 After massaging some Braw Beard Oil into your dry facial hair, it will instantly feel better. We’re not finished there yet though! 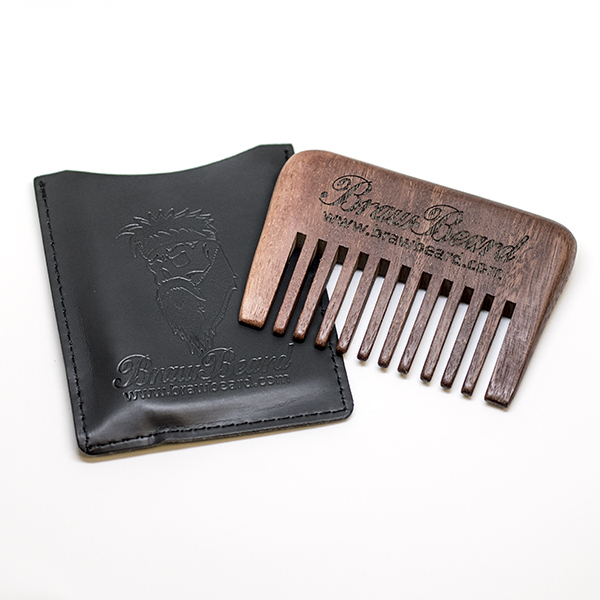 Use the Braw Beard Pocket Comb to detangle the facial hair. The hair now has a nice smooth texture with the Braw Beard Oil so the comb will glide through the hair, detangling on the way. Next, I will apply some Braw Beard Butter. This isn’t essential, but if you have a long beard like myself, it really helps keep the stray hairs in check. 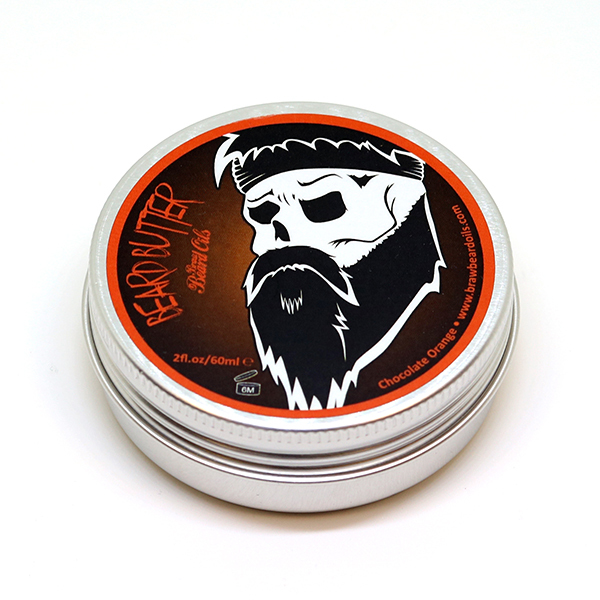 Braw Beard Butter has beeswax in it which helps hold wild hairs in place. Scrape a pea sized bead out with your finer nail, then melt it down by rubbing in the palms of your hands. 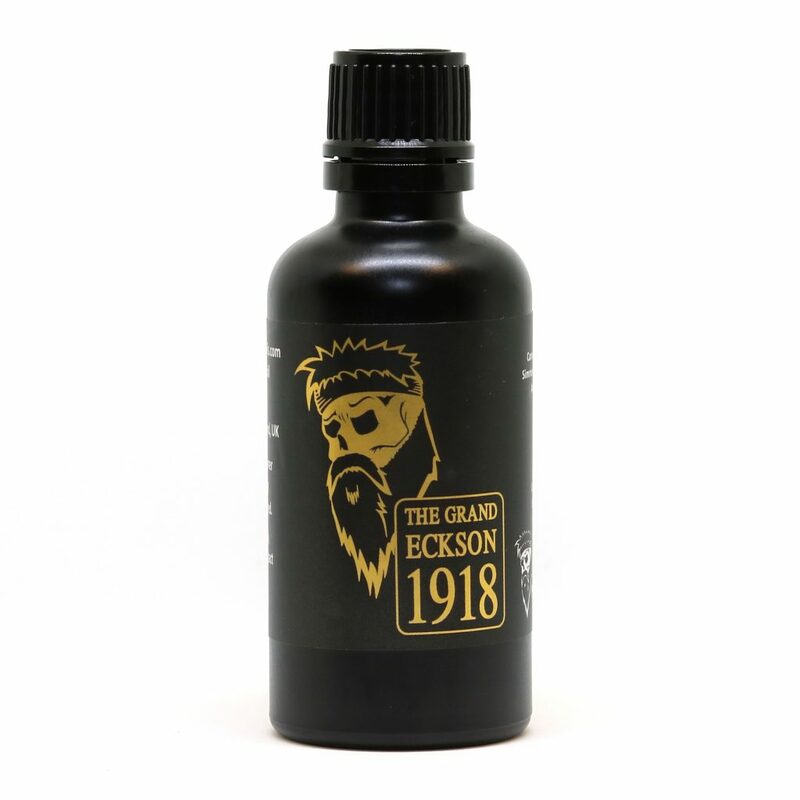 Once it has become a liquid, rub you hands through your beard, from roots to tip. The beeswax will set slightly, giving hold but feeling super smooth at the same time. We prefer Braw Beard Butter over beard balms for that reason. It also acts as a nice skin moisturiser too! 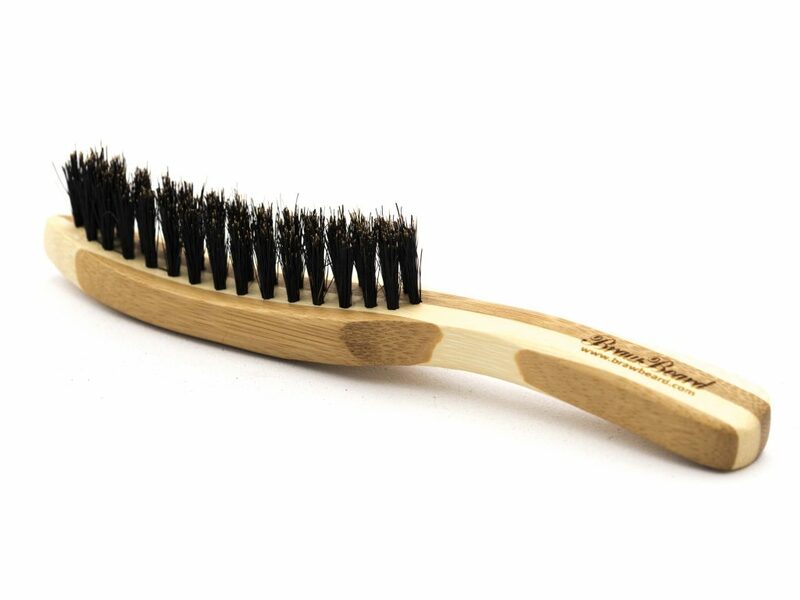 Lastly, I use the Braw Beard Brush to evenly distribute the products throughout my beard which makes the beard appear fuller and thicker. To fix a dry beard seems like a mission but it genuinely only takes a couple of minutes and is well worth the time and investment. A dry beard can lead to broken hair and brittle follicles which can cause hair loss. It is worth taking the time and small effort to keep your beard nourished. You’ll be rewarded with a healthy beard. I hope this has helped shed some light on how to tackle a dry beard. Do you suffer hair breakages?